Many Monster Rangers are taking up the brand new, exciting pastime of photography! Certainly it takes a lot of equipment and thousands of dollars for film, wooden cameras, and flash powder, but we wanted to support those of you who are into it. 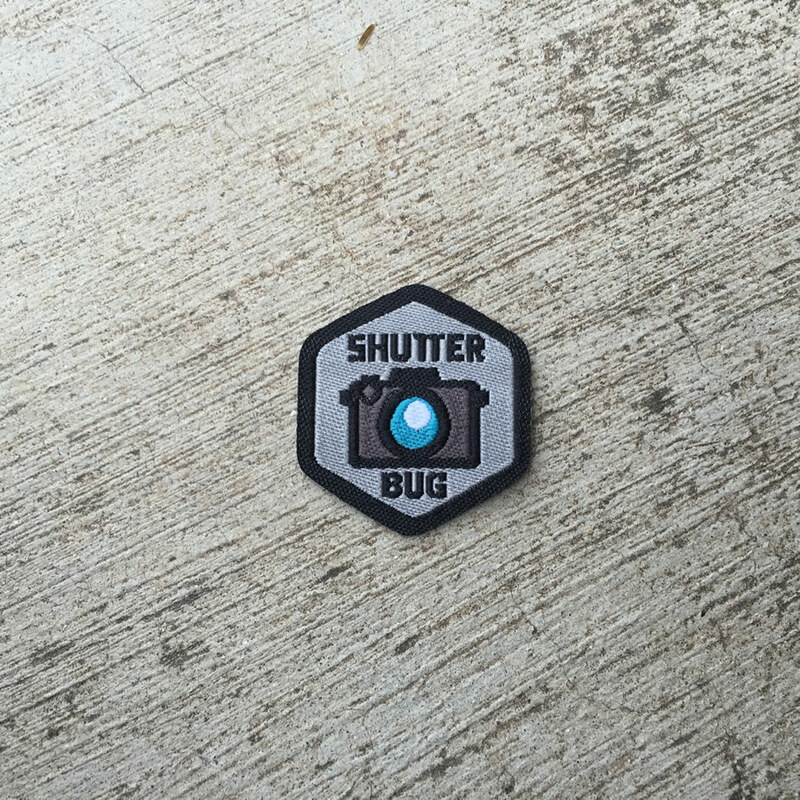 There is but 1 level of the Shutter Bug Badge. 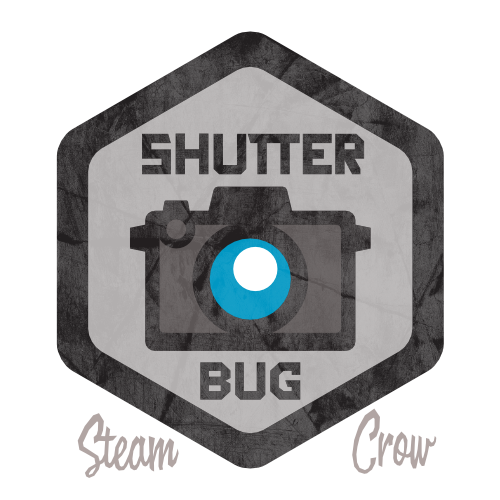 The Shutter Bug Spirit Badge is worth 10 Glory points, the same as most Spirit Badges. This is a common badge. You can get yours here! Take 10 photos of 10 different Monster Rangers, in the Wilds. Share these photos on our forums and Facebook group. Bonus: do it with real film. You don’t turn this in for credit; you simply log it into your Rangers Sketchbook – Ranger’s Honor!